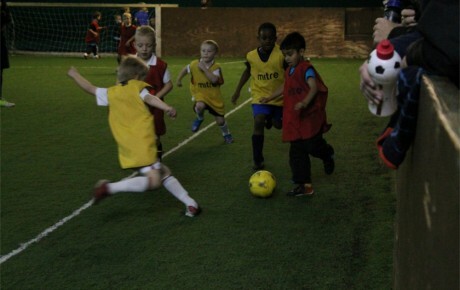 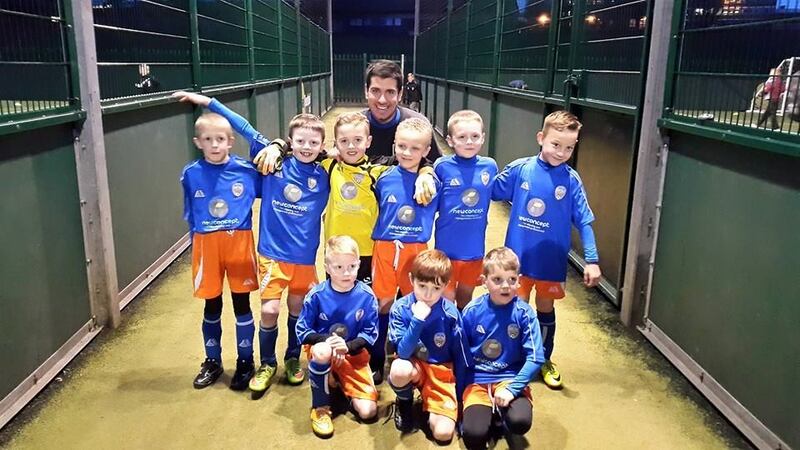 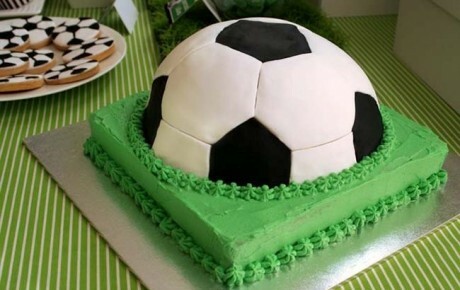 Welcome to Mickey’s Football Elite Academy… Football Club Training Classes for kids. 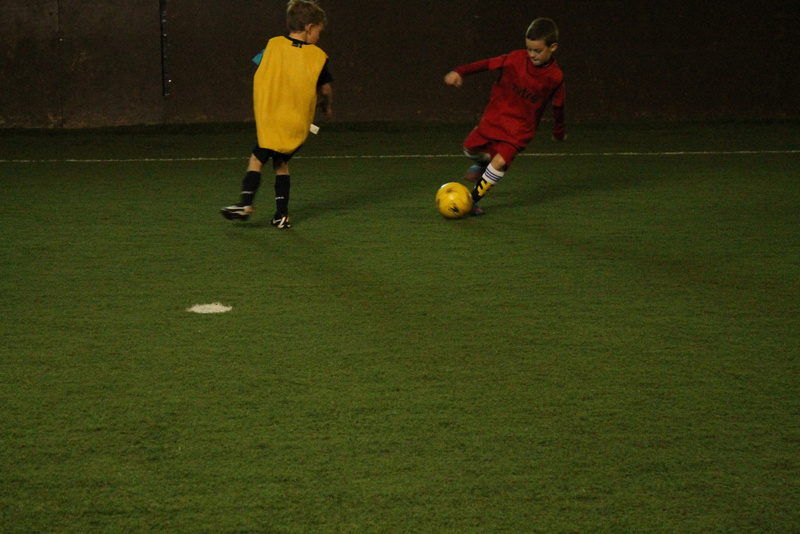 Academy locations in Gravesend and Cuxton, Medway, Kent. 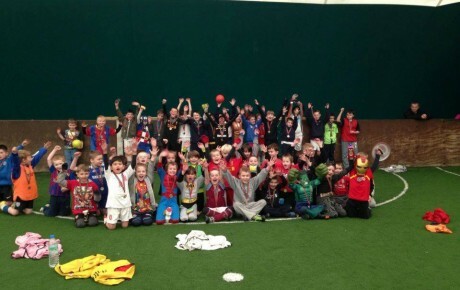 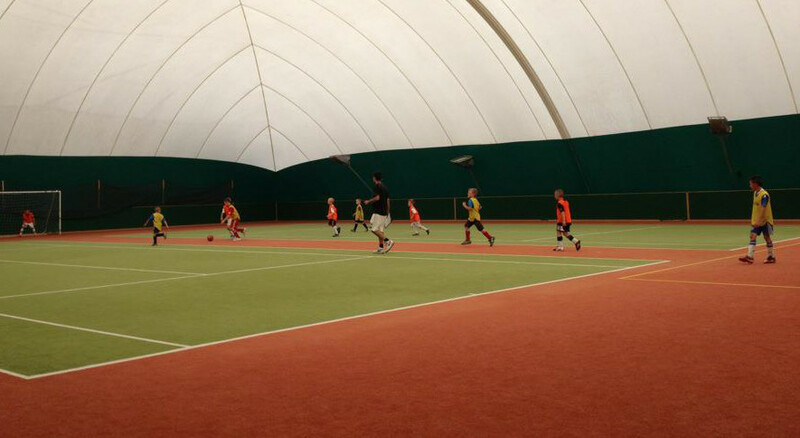 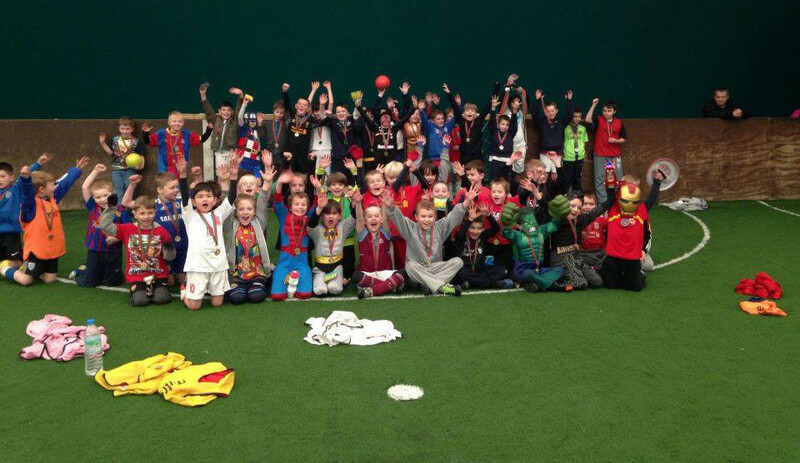 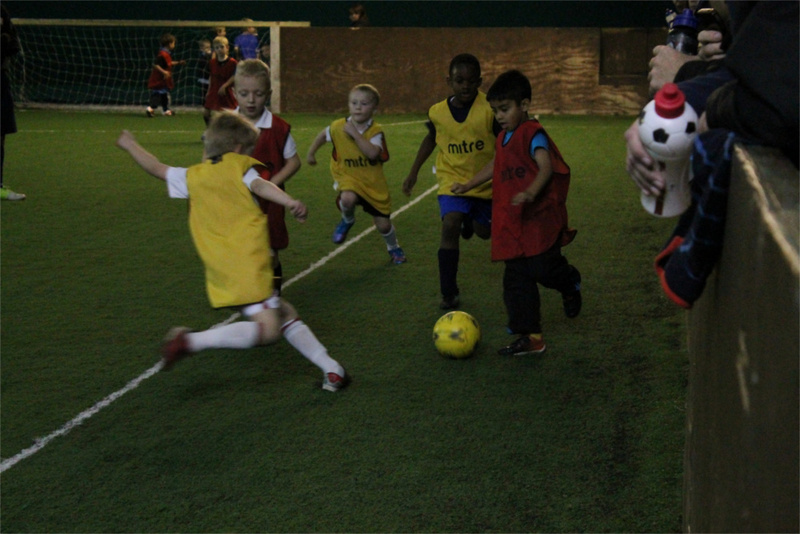 View Session Times, Kids football classes and Kids football camps run during School holidays and half-term.